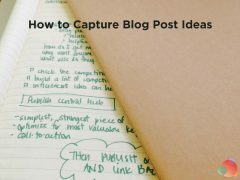 This post is co-written by G Squared (Geoff Livingston and Gini Dietrich). We finally get to talk about our new book! 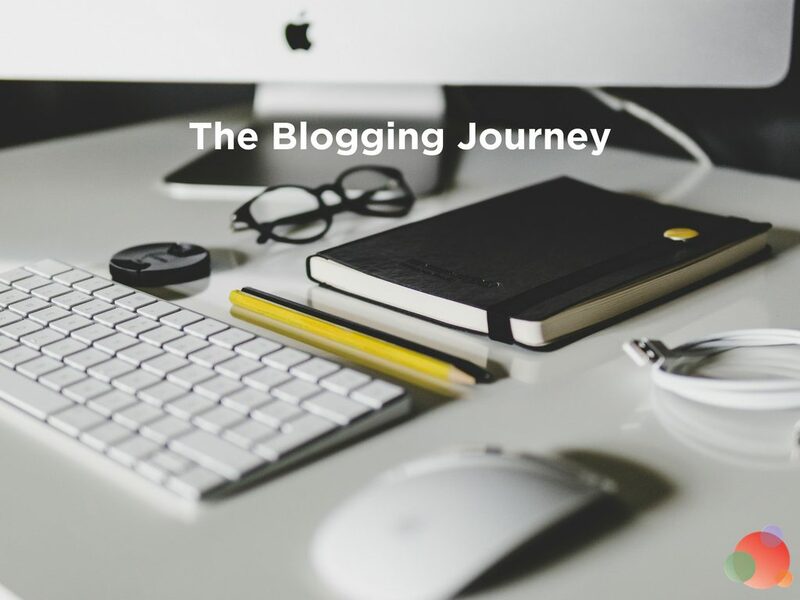 We joked, early on, that it’s not nice to tell prolific bloggers they can’t write about what they’re writing about. It’s been a challenge, that’s for sure. 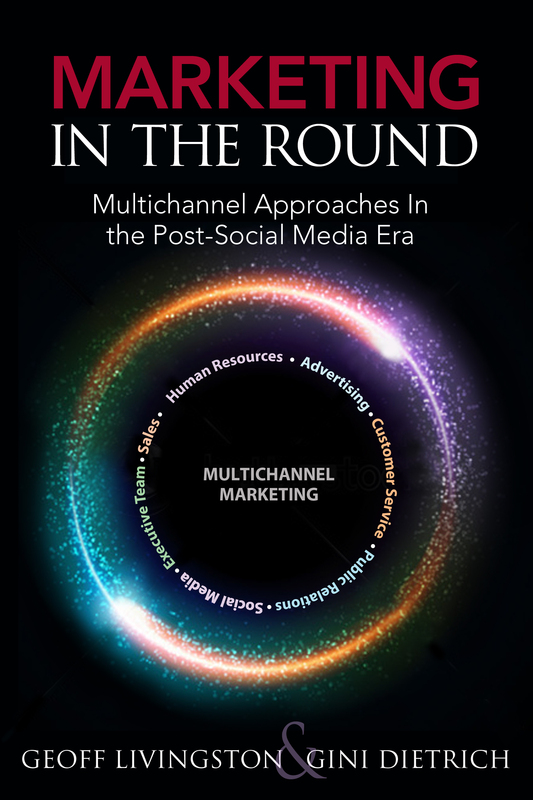 But it’s time to let the cat out of the bag because Marketing In the Round: Multichannel Approaches In the Post- Social Media Era is listed and ready for pre-sale on Amazon and Barnes & Noble! I was trying really hard not to be a douchecanoe who gets all excited about these little milestones, but it’s really stinking cool to see your name listed on Amazon. I mean,really cool. You may recall the number three social media trend, I listed last week, as integration of all disciplines. 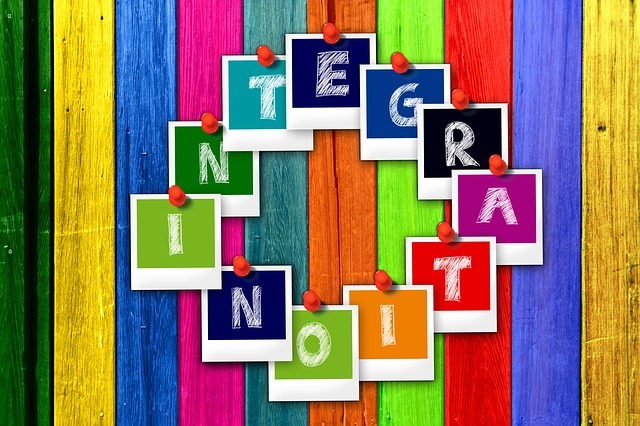 That is because integration is a much discussed topic within social media, but also one PR and marketing professionals are discussing in great detail. Are facing a challenge trying to figure out how to integrate the growing number of new marketing channels and devices, from smart phones to tablets. Fifty-six percent view social media as a key engagement channel. Not since the original dot com era have they been under so much pressure to understand how new media integrate into the mix, and how all the parts work together. Seventy-eight percent expect more complexity during the next five years, but only 48 percent are prepared to deal with it. There is a great need for information and an understanding in multichannel marketing. Geoff and I (G Squared!) have both successfully marketed in the social and mobile media realms, yet our roots are in traditional public relations and advertising. Because of that experience, we believe our book offers new insights into how to build an integrated program that leverages the strengths of all disciplines, old and new. When the book is released in May, it will have been nine years since Robert Scoble began his tenure at Microsoft as a video blogger. It will have been more than five years since the launch of Twitter. And nearly six years since Facebook opened to anyone older than the age of 13. The era of corporate and general population usage of social media has entered its maturation and evolutionary phase. The challenge is no longer how to incorporate social into the marketing programs, but how to move social out of the sand box, and into a role that fits within larger marketing context. 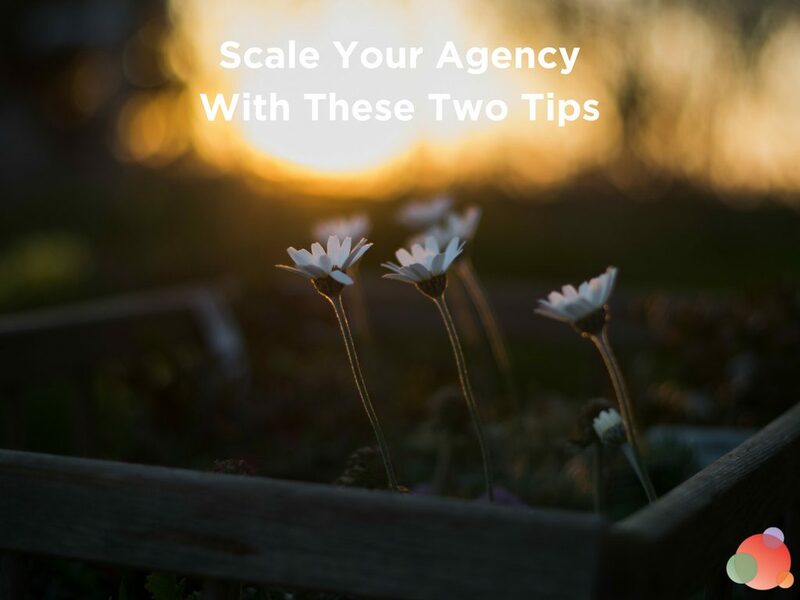 We find that role — an important one for grassroots and customer relations — is often overblown. 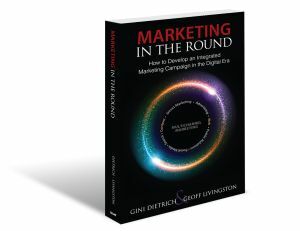 Consider most successful marketing programs are in actuality integrated using advertising, direct marketing, mobile, and/or PR with strong social components. Rare is the pure grassroots, or viral, hit. When I left the big, global PR firm, it was to join an advertising agency to help build their PR department. It was early 2001 and integration was all the rage. And, in fact, it was a lot of fun and fairly simple to propose PR programs to their existing advertising clients. But then we had the 9/11 tragedy and everyone retreated to their respective corners, licked their wounds, and began to violently protect their own fiefdoms. Integration was, once again, dead. Our approach to integration is to use a roundtable concept…where all disciplines work together to break down the silos, do what’s best for company growth, and work together. It may seem a bit naive if you haven’t yet tried it, but it works. G Squared have both been working with organizations to do precisely this for years. The book has case studies of companies, non-profits, and other organizations who have been successfully integrating for years. 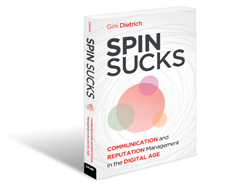 It has exercises for creating your own marketing round. And it gives you all sorts of ideas, benefits, and risks for creating a strategic and integrated marketing round. It’s not out until May (our final deadline is January 2 and we’re already two-thirds finished writing), but you can pre-order it now.